Eric is one of the founding members of Morley Chow Seto (MCS). 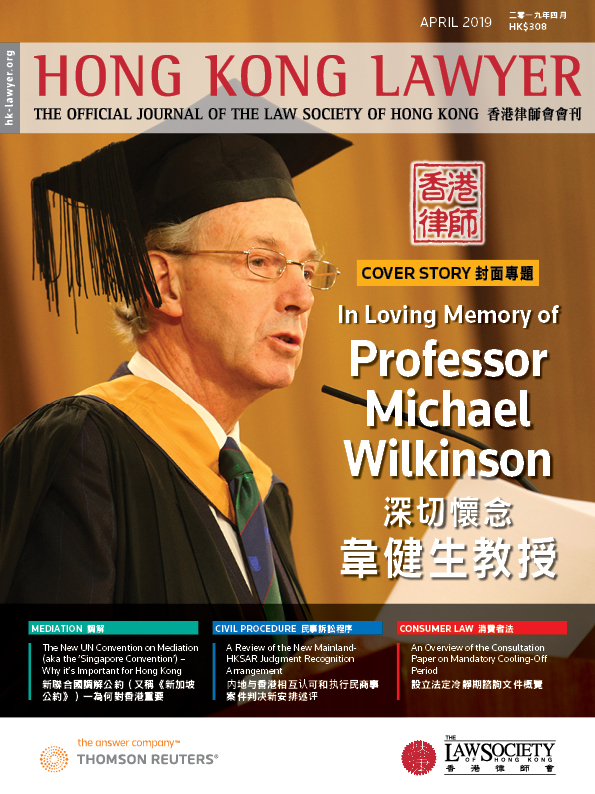 He received his Bachelor degrees in Law (LLB) and Social Science (BSc) from the University of New South Wales, and his Postgraduate Certificate in Laws (PCLL) from the City University of Hong Kong. Trained as a litigator, Eric’s principal practice areas are the representation of individuals and companies in investigations and court proceedings involving:-The Hong Kong Police Force;The Independent Commission Against Corruption (ICAC);The Immigration Department;The Custom & Excise Department;The Inland Revenue Department; The Hong Kong Fire Services Department;The Securities & Futures Commission (SFC); The Hong Kong Monetary Authority (HKMA); andThe Labour Department. Eric appears in all levels of court, as advocate, instructing solicitor or fiat prosecutor. He also has experience in other non-contentious matters including licensing and regulatory matters. Eric is a member of the Law Society Criminal Law and Procedure Committee which considers and reviews all matters relating to the law, procedure and practice of criminal law in Hong Kong.